And just yesterday I was wearing cashmere. 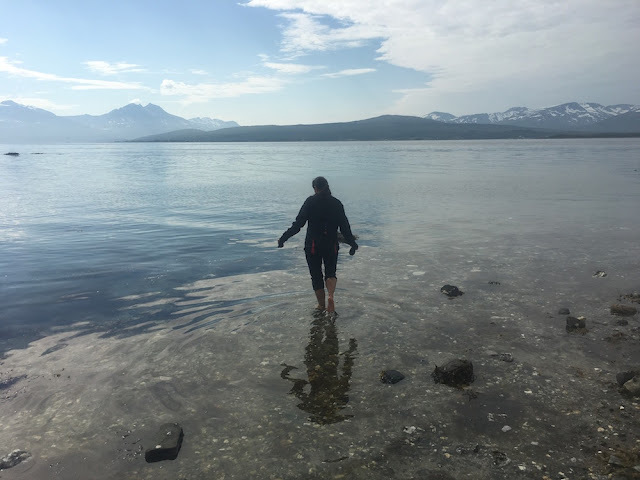 Back from Tromso, Norway, our return to Switzerland marks an unusual shift in temperature that is something to fear (as a Canadian, talking about the weather is my nature). It’s hotter than Beirut. Central Europe was not designed for these temperatures. Stone houses can resist the heat for only so many days before they become kilns, cooking us like a pepperoni pizza. 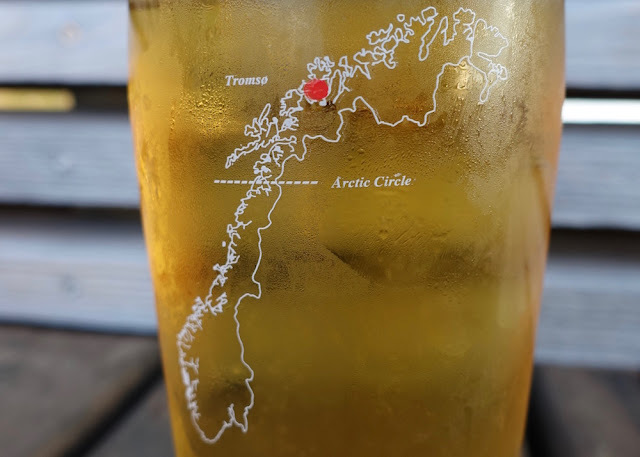 For our 12th anniversary my husband and I went north of the Arctic Circle where it’s 150C/60F on average. 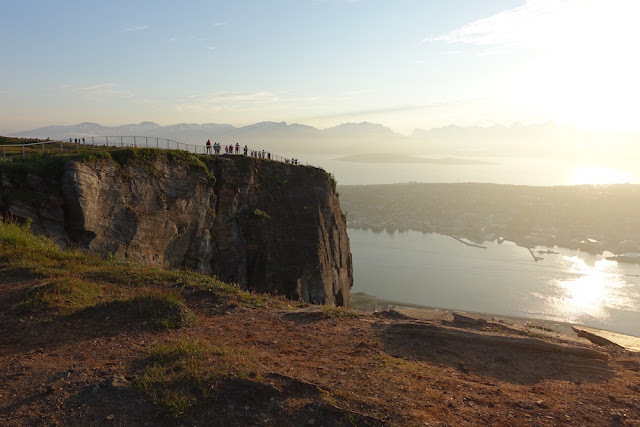 Tromso, population 84,000, is a gorgeous place to visit if you have good weather. Otherwise prepare to shop or read a book. The place could use a historical museum. Tromso’s two main attractions are the Aurora Borealis (winter) and the Midnight Sun (summer), which for us meant a sunset at 11:30 post meridiem (p.m.) and rise at 2:30 ante meridiem (a.m.)­­–dusky but never dark. For me the shift in daylight created an increase in nocturnal energy, it was harder to wind down, and an odd sense of safety with no thought of biking alone in the woods at midnight, a good setting for a thriller. “It’s been a long day,” apologized the hotel receptionist. How do you know? Cash is almost never used. With the exception of bus tickets, which are bought off a phone app, credit cards are everywhere­–even for a stick of gum. This is fine for residents, who don’t pay service charges, and bad for everyone else. It also means there’s a record of how you spend your money: someone knows how often you cut your hair. A traditional afternoon snack is a waffle dabbed with jam or sprinkled with sugar. This is a definite culture export. Alcohol is expensive. One beer = $10. They invented the cheese slicer. The oddest thing I saw, in Tromso, were taxis the size of buses happily picking up and transporting just one person. Space is everywhere. I was also amused by the underground roundabout, arteries carved out as caves inside the mountain, that connects the airport to downtown through a simple hole exiting the first floor of someone's apartment building. Crafty!